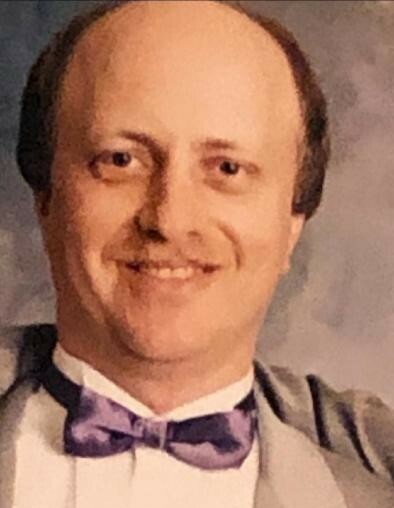 Obituary for Michael D. Gruby | Ambrose Funeral Home and Cremation Services, Inc.
On February 12th, Michael D. Gruby passed away. He was the loving brother of Sharon McGinn and her husband Dennis, Barbara Binkly, Diane Badger, Patricia Aaronson and her husband Bruce, Clarence "Chuck" Gruby, Kevin Lee Gruby, Richard Allen Gruby and his wife Jodi Anne; and dear uncle to many nieces and nephews. Michael is preceded in death by his parents Leona and Clarence Gruby, Sr., and his sister Delores Gruby. Family and friends may call at the family owned Ambrose Funeral Home of Lansdowne, 2719 Hammonds Ferry Rd. on Friday, February 15th from 3 PM to 5 PM and 7 PM to 9 PM, where a funeral service will be held on Saturday, February 16th at 11 AM. Interment to immediately follow at Meadowridge Memorial Park.